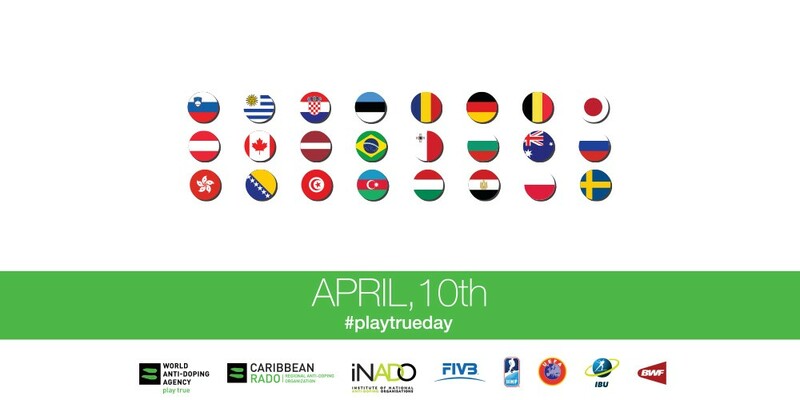 The inspiration for Play True Day stems from a WADA-hosted Education Conference in 2013, which was attended by 17 South American countries that were the driving force behind 10 April being declared ‘Play True Day’. While it started as a South American initiative, over the years this grassroots movement has gained momentum with numerous European countries celebrating in 2016 and more joining the campaign from around the globe in the following years. Help spread the word about the fight against doping and Play True Day. Sign the pledge and show your support for #playtrueday on 10 April 2018.